Shadow of the Tomb Raider is out tomorrow! What do the reviews say? Did Lara’s most expansive, most expensive trilogy to date wrap up with style, or with a splat? Good news: For the most part, critics loved it. 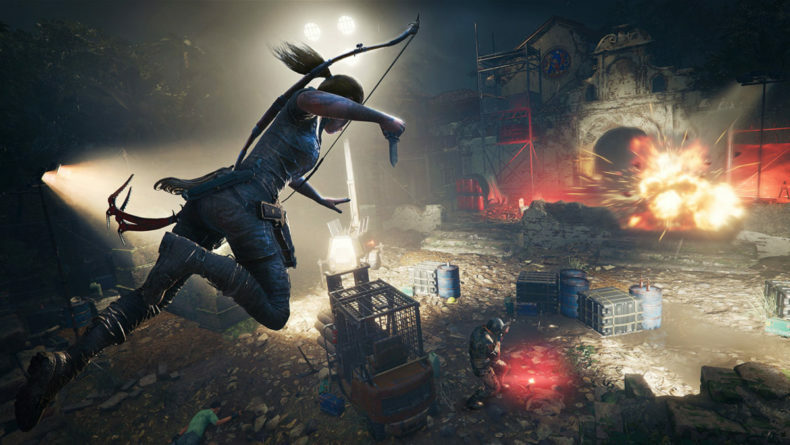 If there’s anything the critics DON’T like about Shadow of the Tomb Raider, it’s the story. Crystal D has been pushing a more “realistic” Lara in this trilogy, and this time they may have arguably gone too far. Tomb Raider’s premise (that of raiding tombs) works better in an exaggerated fictional world. Shadow of the Tomb Raider comes out for Playstation 4, Xbox One and PC September 14.